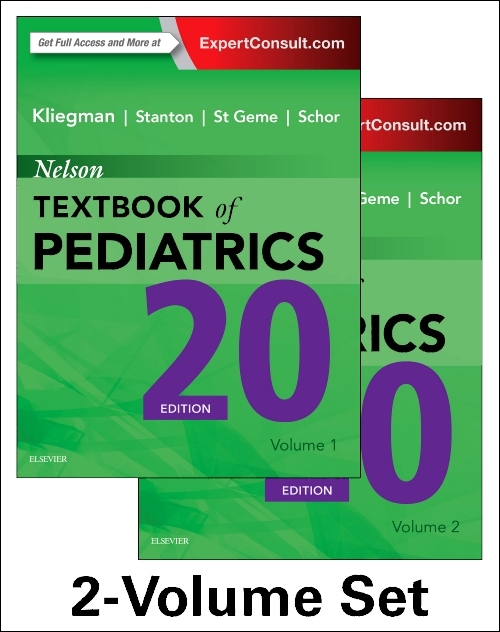 For more than 75 years, the Nelson Textbook of Pediatrics has been an indispensable source for definitive, state-of-the-art answers on every aspect of pediatric care. Just released in its 20th edition, this classic reference provides the essential information that practitioners and other care providers involved in pediatric health care need to understand the enormous range of biologic, psychologic, and social problems that our children and youth may face. Now in a two-volume format, and a broader emphasis on imaging and molecular diagnoses and updated references, the new edition includes an increased focus on international issues to ensure relevance in pediatrics practice throughout the world. 35 new chapters, include: Innovations in Addressing Child Health and Survival in Low Income Settings; Developmental Domains and Theories of Cognition; The Reggio Emilia Educational Approach Catatonia ; Refeeding Syndrome; Altitude-associated Illness; Genetic Approaches to Rare and Undiagnosed Diseases; Healthcare-Associated Infections; Intrapartum and Peripartum Infections; Bath salts and other drugs of abuse; Small Fiber Polyneuropathy; Microbiome; Kingella kingae; Mitochondrial Neurogastrointestinal Encephalomyopathy; Nonalcoholic Fatty Liver Disease; Plagiocephaly; CNS Vasculitis; Anterior Cruciate Ligament Rupture; and Sports-Related Traumatic Brain Injury. 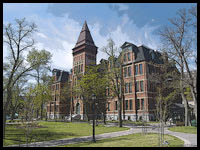 A new Rehabilitation section with 10 new chapters, includes: Evaluation of the Child for Rehabilitative Services; Severe Traumatic Brain Injury; Spinal Cord Injury and Autonomic Crisis Management; Spasticity; Birth Brachial Plexus Palsy; Traumatic and Sports-Related Injuries; Meningomyelocele; Health and Wellness for Children with Disabilities. An Expert Consult eBook is included with purchase – allowing you to search all of the text, figures, and references from the book on a variety of devices. 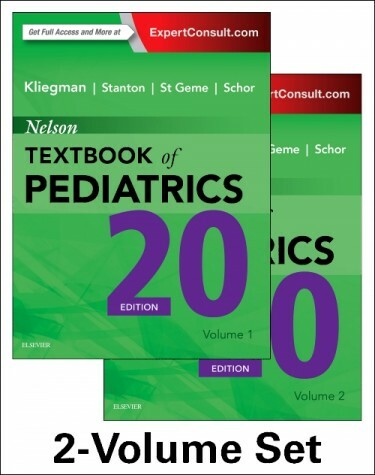 Nelson’s Textbook of Pediatrics is available in store or online through our Virtual Bookstore.